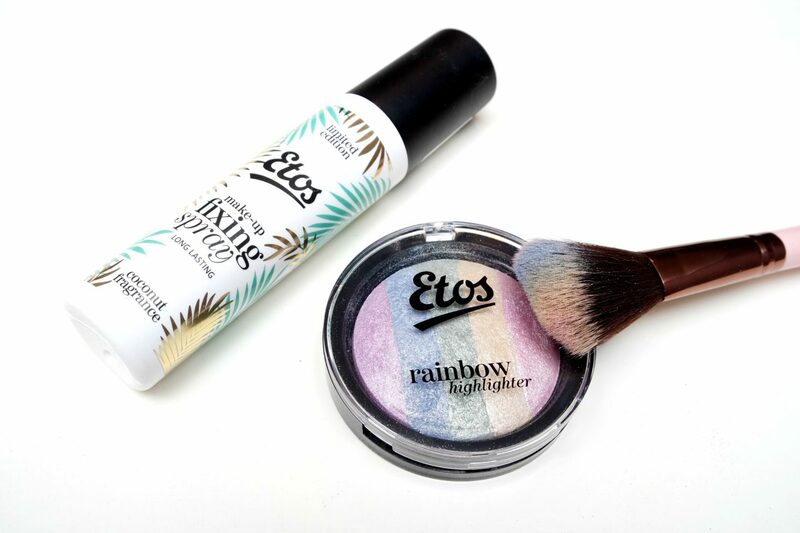 Etos has launched two brand new Limited Edition products for the Summer Festival Season, which are the Etos Coconut Scented Make-up Fixing Spray and the Rainbow Highlighter. I’m going to show you these two products in combination with a fun, festival look in today’s post. 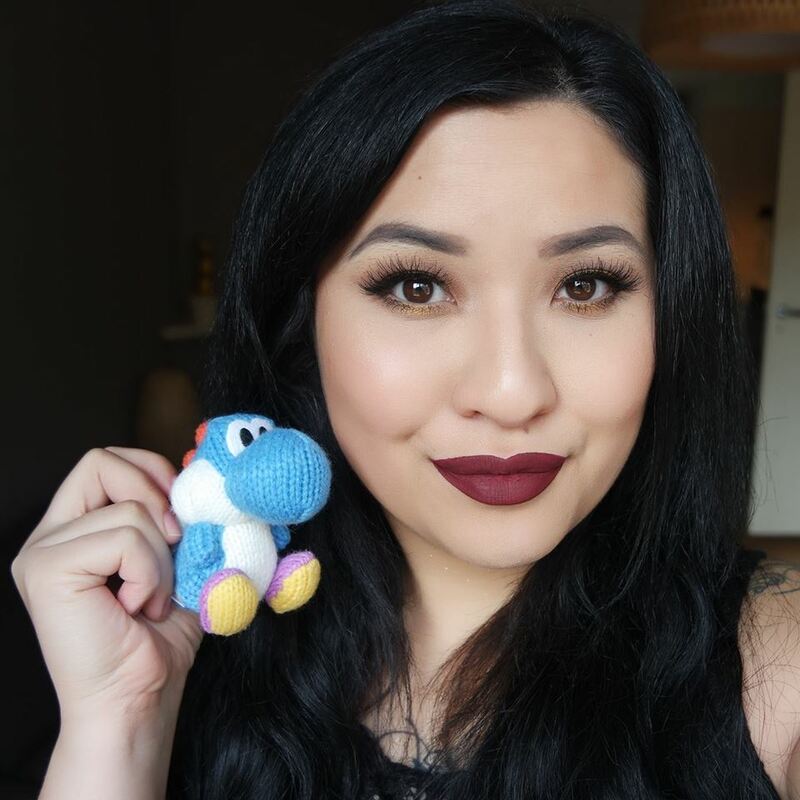 Meraki Cosmetics is an Indie brand that is owned by my beautiful and talented friend Kim Ter Stege. The brand currently offers twelve Loose Highlighter Powder shades suiting the fairest to darkest skintones. For this review, I’m going to show you the shades Nemesis and Phoebe. BABOR has released their Fall/Winter Make-up 2016 collection with a variety of products like lipsticks, nail polishes, eyeliners and a contouring face powder. Their AGE ID Make-up focuses on functionality, wearability and high-quality standards. I received several products of the BABOR Age ID Fall/Winter 2016 Make-Up Collection. This is my first time trying out products of the brand so I’m very curious in what the brand has to offer.